Our generous sponsors help keep the cost lower for our parents, and help to provide referees, safer fields, and an enjoyable picnic for our coaches and players! Please make sure to tell them thank you when you see them! 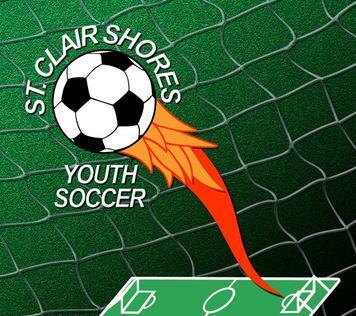 Interested in sponsoring a SCSYSL team? Contact the Publicity board member or download our sponsorship form.